150 x 125 mm highly flammable LPG no smoking self adhesive vinyl labels. 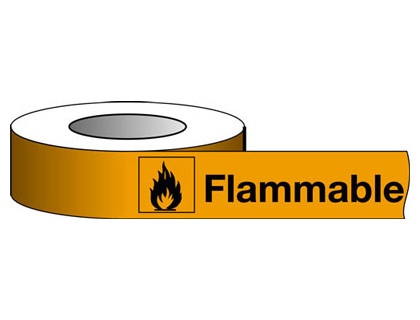 150 x 125 mm danger highly flammable LPG self adhesive vinyl labels. A5 danger highly flammable LPG no self adhesive vinyl labels. UK smoking signs 150 x 125 mm highly flammable LPG no smoking self adhesive vinyl labels. UK smoking signs - 150 x 125 mm highly flammable lpg no smoking self adhesive vinyl labels. 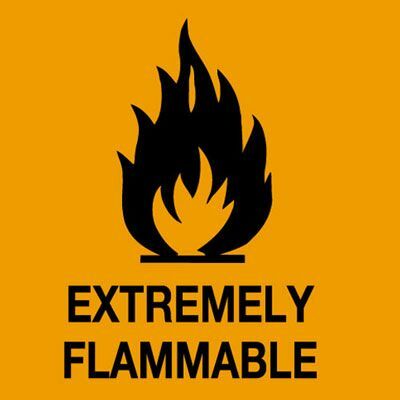 UK hazard signs - 150 x 125 mm danger highly flammable lpg self adhesive vinyl labels. 150 x 125 mm danger highly flammable LPG 1.2 mm rigid plastic signs. 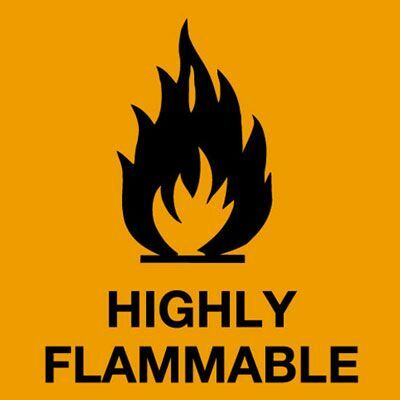 UK hazard signs - 150 x 125 mm danger highly flammable lpg 1.2 mm rigid plastic signs. 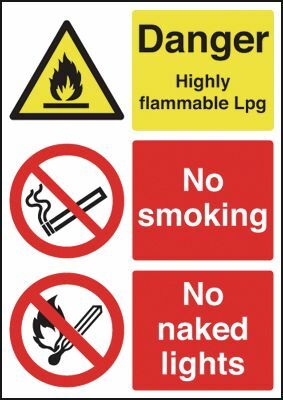 150 x 125 mm highly flammable LPG no smoking 1.2 mm rigid plastic signs. UK smoking signs 150 x 125 mm highly flammable LPG no smoking 1.2 mm rigid plastic signs. UK smoking signs - 150 x 125 mm highly flammable lpg no smoking 1.2 mm rigid plastic signs. A5 danger highly flammable LPG no 1.2 mm rigid plastic signs. 400 x 300 mm danger highly flammable LPG self adhesive vinyl labels. UK hazard signs - 400 x 300 mm danger highly flammable lpg self adhesive vinyl labels. 150 x 125 mm highly flammable LPG no smoking 1.2 mm rigid plastic signs with s/a backing. 150 x 125 mm highly flammable lpg no smoking 1.2 mm rigid plastic signs with self adhesive backing. 150 x 125 mm danger highly flammable LPG 1.2 mm rigid plastic signs with s/a backing. 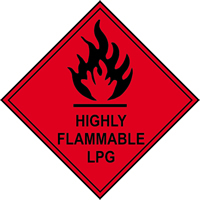 150 x 125 mm danger highly flammable lpg 1.2 mm rigid plastic signs with self adhesive backing. 400 x 300 mm danger highly flammable LPG no self adhesive vinyl labels. A4 danger highly flammable LPG no self adhesive vinyl labels. UK smoking signs 150 x 125 mm highly flammable LPG no smoking 1.2 mm rigid plastic signs with s/a backing. UK smoking signs - 150 x 125 mm highly flammable lpg no smoking 1.2 mm rigid plastic signs with self adhesive backing. 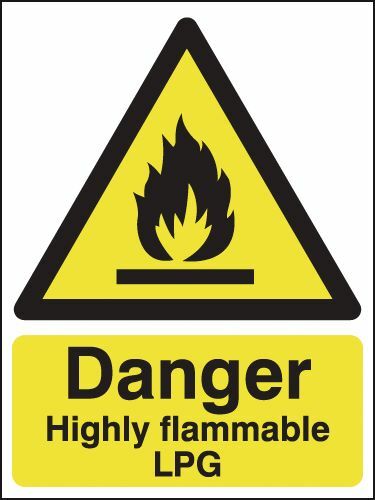 UK hazard signs - 150 x 125 mm danger highly flammable lpg 1.2 mm rigid plastic signs with self adhesive backing. A3 danger highly flammable LPG no self adhesive vinyl labels. 400 x 300 mm danger highly flammable LPG 1.2 mm rigid plastic signs. 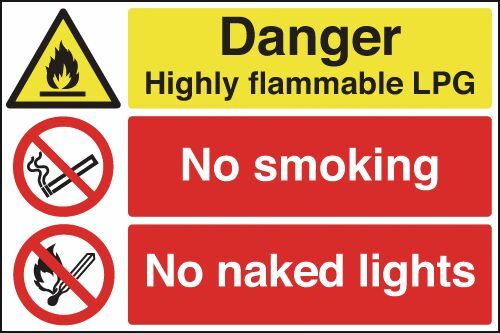 UK hazard signs - 400 x 300 mm danger highly flammable lpg 1.2 mm rigid plastic signs. UK smoking signs 300 x 500 mm highly flammable LPG no smoking self adhesive vinyl labels. UK smoking signs - 300 x 500 mm highly flammable lpg no smoking self adhesive vinyl labels. UK smoking signs 300 x 500 mm highly flammable LPG no smoking 1.2 mm rigid plastic signs. UK smoking signs - 300 x 500 mm highly flammable lpg no smoking 1.2 mm rigid plastic signs. A4 danger highly flammable LPG no 1.2 mm rigid plastic signs. A5 danger highly flammable LPG no 1.2 mm rigid plastic signs with s/a backing. A5 danger highly flammable lpg no 1.2 mm rigid plastic signs with self adhesive backing. 400 x 300 mm danger highly flammable LPG no 1.2 mm rigid plastic signs. 300 x 500 mm highly flammable LPG no smoking self adhesive vinyl labels. UK smoking signs 400 x 600 mm highly flammable LPG no smoking self adhesive vinyl labels. UK smoking signs - 400 x 600 mm highly flammable lpg no smoking self adhesive vinyl labels. 400 x 600 mm danger highly flammable LPG no self adhesive vinyl labels. 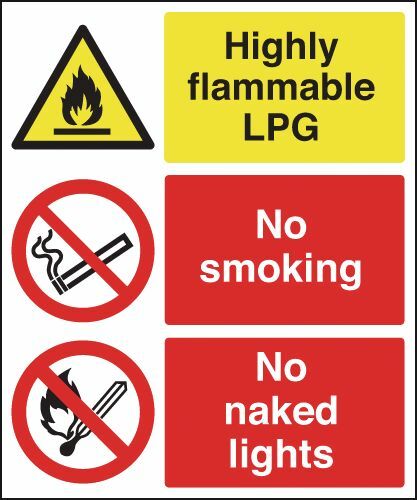 UK hazard signs - 400 x 600 mm danger highly flammable lpg no self adhesive vinyl labels. A3 danger highly flammable LPG no 1.2 mm rigid plastic signs. 600 x 450 mm danger highly flammable LPG no self adhesive vinyl labels. 400 x 600 mm highly flammable LPG no smoking self adhesive vinyl labels. 300 x 500 mm highly flammable LPG no smoking 1.2 mm rigid plastic signs. UK smoking signs 400 x 600 mm highly flammable LPG no smoking 1.2 mm rigid plastic signs. UK smoking signs - 400 x 600 mm highly flammable lpg no smoking 1.2 mm rigid plastic signs. 400 x 600 mm danger highly flammable LPG no 1.2 mm rigid plastic signs. 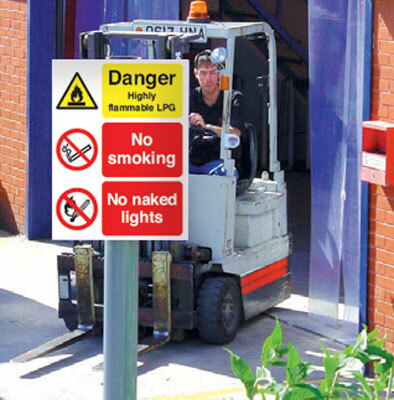 UK hazard signs - 400 x 600 mm danger highly flammable lpg no 1.2 mm rigid plastic signs. 400 x 300 mm danger highly flammable LPG no 1.2 mm rigid plastic signs with s/a backing. 400 x 300 mm danger highly flammable lpg no 1.2 mm rigid plastic signs with self adhesive backing. 400 x 300 mm danger highly flammable LPG 1.2 mm rigid plastic signs with s/a backing. 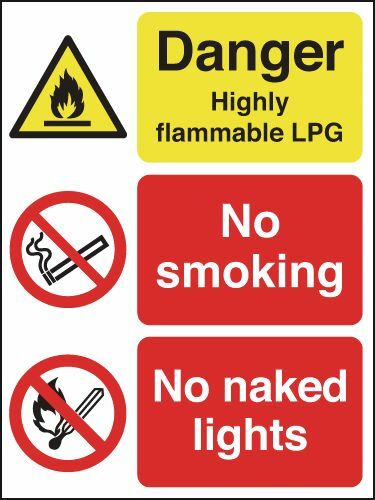 400 x 300 mm danger highly flammable lpg 1.2 mm rigid plastic signs with self adhesive backing. 600 x 450 mm danger highly flammable LPG no 1.2 mm rigid plastic signs. UK hazard signs - 400 x 300 mm danger highly flammable lpg 1.2 mm rigid plastic signs with self adhesive backing. 300 x 500 mm highly flammable LPG no smoking 1.2 mm rigid plastic signs with s/a backing. 300 x 500 mm highly flammable lpg no smoking 1.2 mm rigid plastic signs with self adhesive backing. 400 x 600 mm highly flammable LPG no smoking 1.2 mm rigid plastic signs. A3 danger highly flammable LPG no 1.2 mm rigid plastic signs with s/a backing. A3 danger highly flammable lpg no 1.2 mm rigid plastic signs with self adhesive backing. UK smoking signs 300 x 500 mm highly flammable LPG no smoking 1.2 mm rigid plastic signs with s/a backing. UK smoking signs - 300 x 500 mm highly flammable lpg no smoking 1.2 mm rigid plastic signs with self adhesive backing. 400 x 600 mm danger highly flammable LPG no 1.2 mm rigid plastic signs with s/a backing. 400 x 600 mm danger highly flammable lpg no 1.2 mm rigid plastic signs with self adhesive backing. 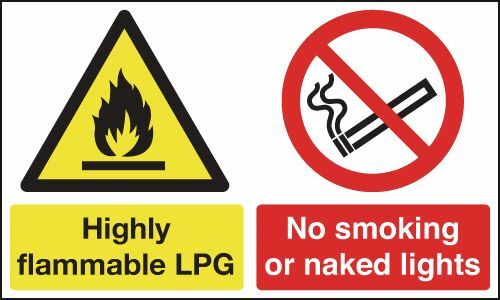 400 x 600 mm highly flammable LPG no smoking 1.2 mm rigid plastic signs with s/a backing. 400 x 600 mm highly flammable lpg no smoking 1.2 mm rigid plastic signs with self adhesive backing. UK smoking signs 400 x 600 mm highly flammable LPG no smoking 1.2 mm rigid plastic signs with s/a backing. UK smoking signs - 400 x 600 mm highly flammable lpg no smoking 1.2 mm rigid plastic signs with self adhesive backing. 600 x 450 mm danger highly flammable LPG no 1.2 mm rigid plastic signs with s/a backing. 600 x 450 mm danger highly flammable lpg no 1.2 mm rigid plastic signs with self adhesive backing. UK hazard signs - 400 x 600 mm danger highly flammable lpg no 1.2 mm rigid plastic signs with self adhesive backing. 400 x 300 mm danger highly flammable LPG no aluminium sign with channel on back. 600 x 450 mm danger highly flammable LPG no aluminium sign with channel on back. A4 danger highly flammable LPG no 1.2 mm rigid plastic signs with s/a backing. A4 danger highly flammable lpg no 1.2 mm rigid plastic signs with self adhesive backing.